The next chapter in the World of Warcraft, Diablo III, and StarCraft II saga starts here, at the BlizzCon 2011 opening ceremonies, and Kotaku is there, watching, waiting...liveblogging. 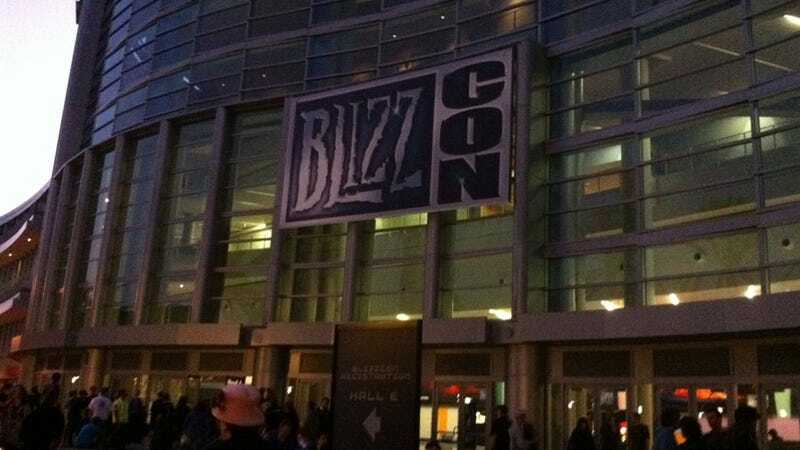 Who knows what new stuff Mike Morhaime and friends will unveil this morning at the biggest Blizzard-centric even outside of the online gaming space? Will there be a new World of Warcraft expansion? A Diablo III release date? New Heart of the Swarm info?